Wrap up our breaded clam strips, with Caesar dressing, mozzarella, lettuce and tomatoes. This tasty wrap can be ready in less than two minutes! 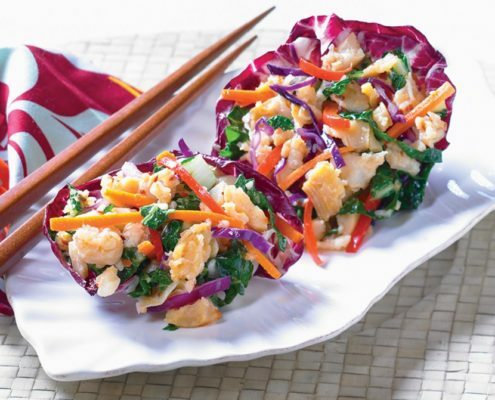 This Asian inspired entrée is full of flavor, just sauté clams and vegetables and then serve on top on rice in a radicchio cup. 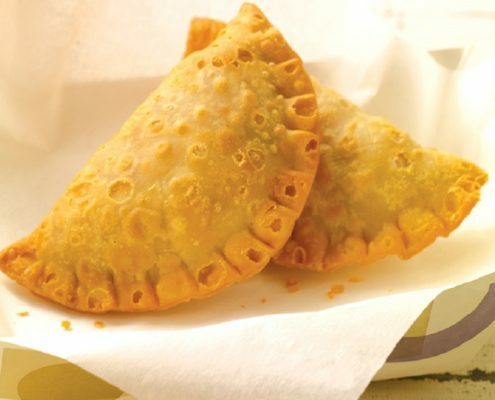 Can you say flavor, protein and healthy too? 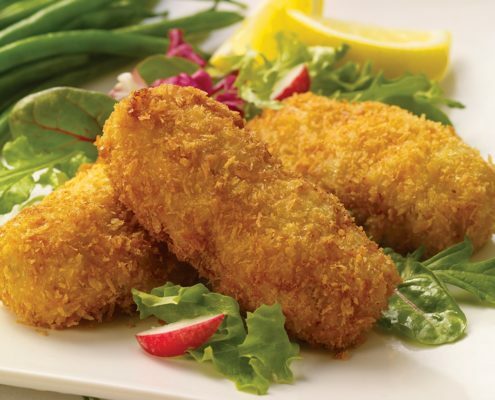 The term croquette comes from the French work to conquer “to crunch”. These creamy clam croquettes were an inspiration from Susan Miller a former student of Johnson and Wales University who came in second place with this recipe in our first creative clam challenge in 2008.
edit + x Clone Element We call this our convertible clam sauce because it can be a classic white clam sauce or if you are in the mood for a red clam sauce just add some diced tomatoes. 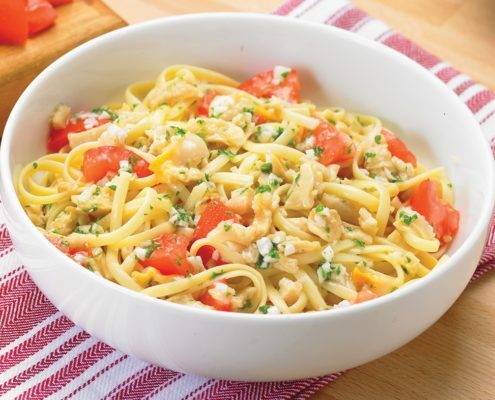 Check out our other clam sauce recipes, we have several variations: Clam Sauce with Basil, Linguine with Clams or White Clam Sauce. William’s Clam and Grits where a showstopper at the 2008 International Boston Seafood Show. The southern tradition of shrimp and grits no doubt inspired this culinary creation. 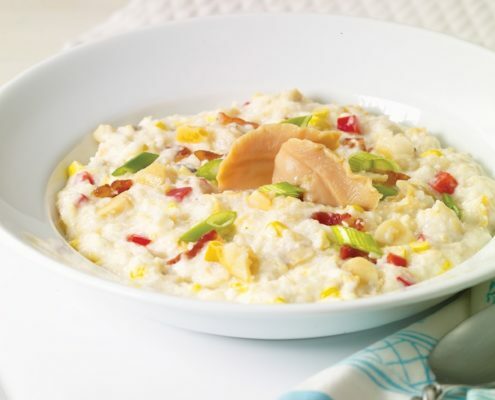 Clam, grits and bacon make for a winning combination. 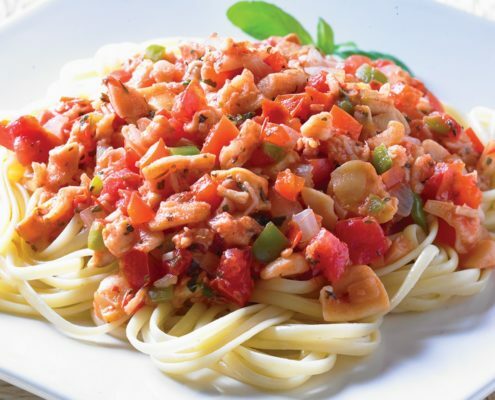 Here is a spicy red clam sauce. Tacos are the latest rage, add a twist to yours by making them clam tacos. 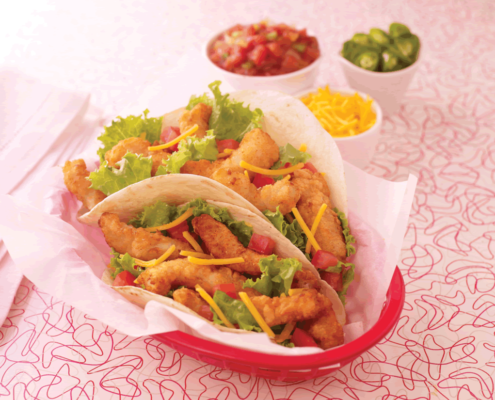 Fill them with our tender hand shucked breaded super strips, top off with your signature ingredients and sauce. Best of all they can be ready in under two minutes!